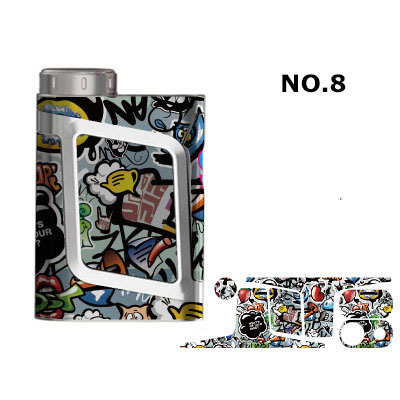 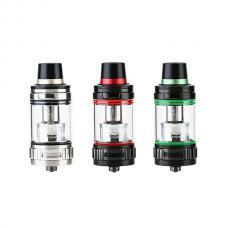 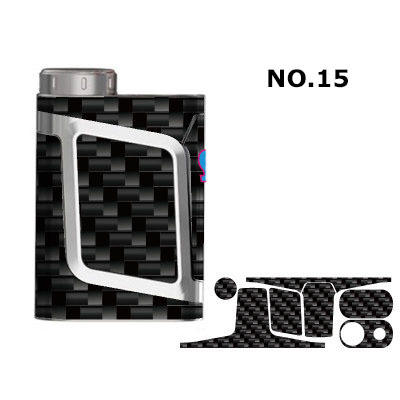 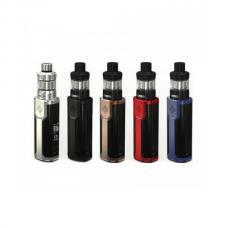 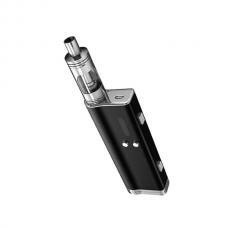 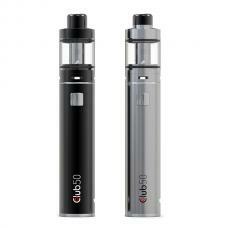 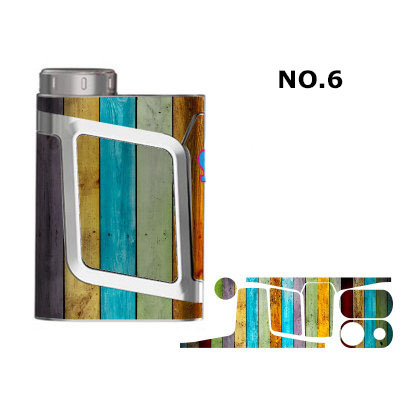 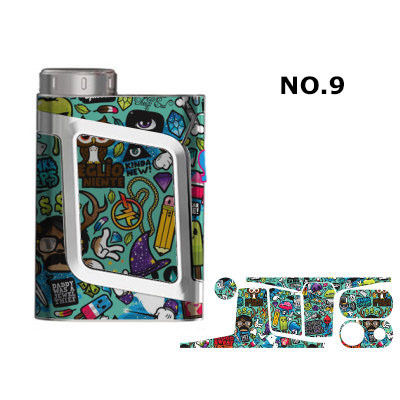 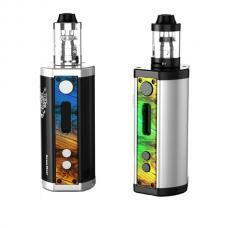 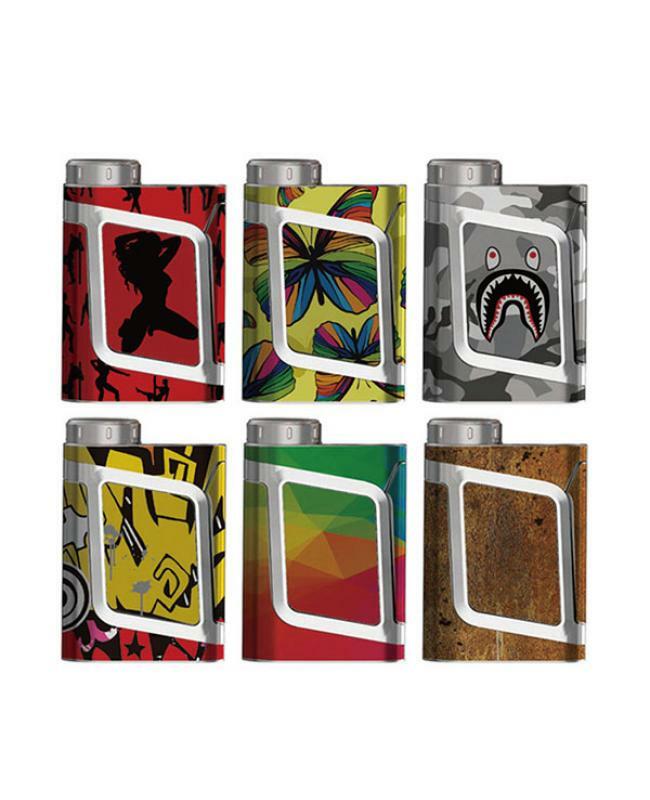 Vape mod skins for smok AL85 box mod, you can choose your favorite style from 24 different styles. the vape skins with precision cut-peel, it will cover the front part, back part, left part and right part, the skin comes with clean kit, it will help you clean your alien baby mod, not all designs will look exactly as pictured, this is due to color variations from the computer to the actual print. 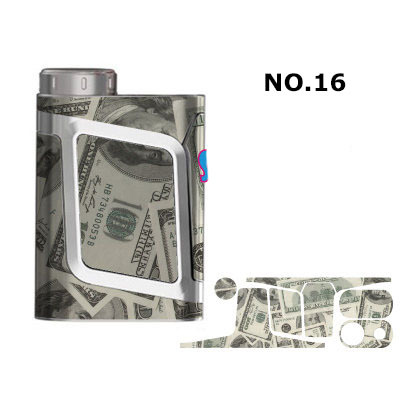 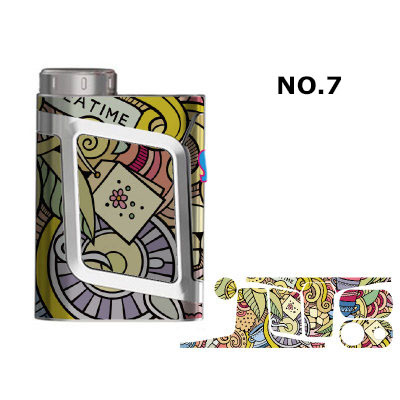 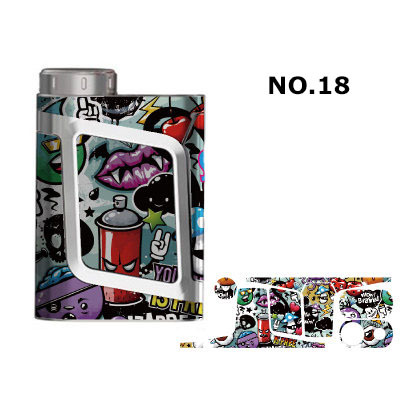 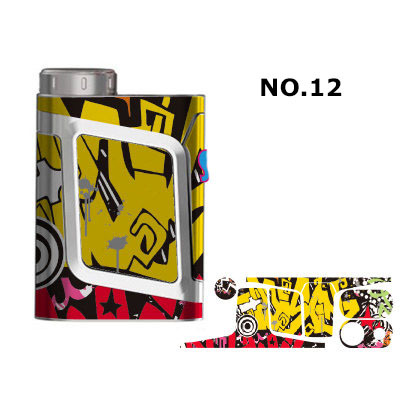 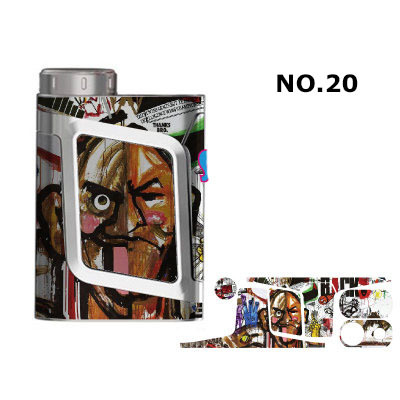 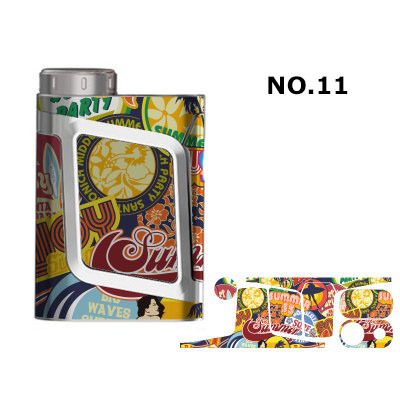 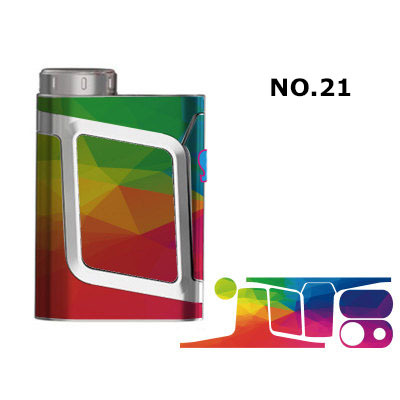 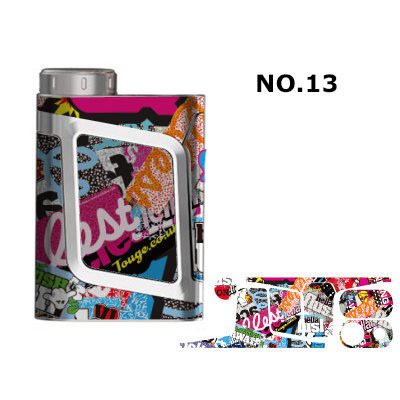 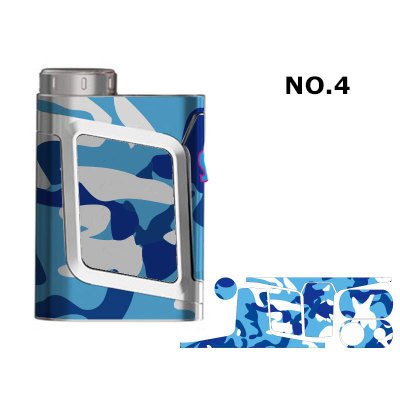 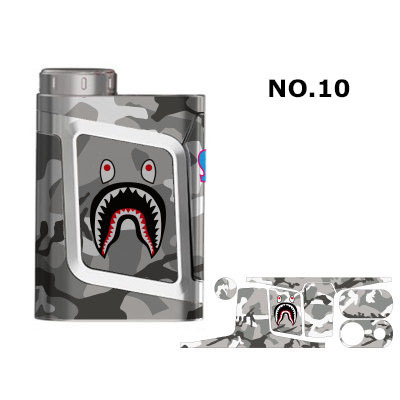 the skins will let your box mod looks fashionable and individuality. the vape skins also protect your mod from dust, water, and scratch.